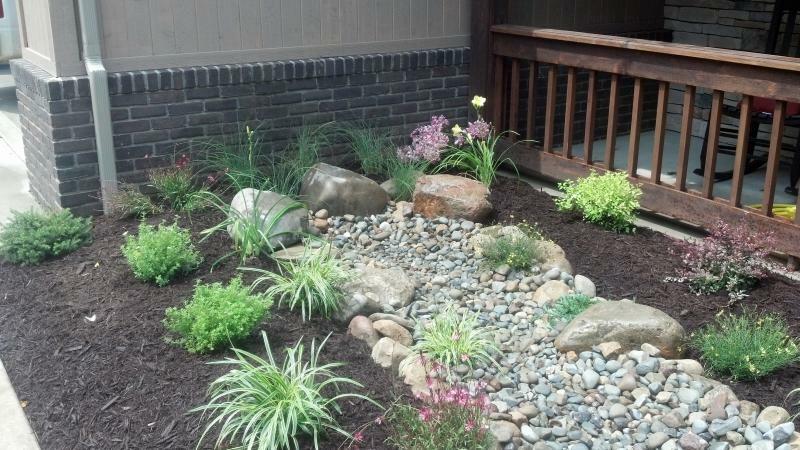 Yensen Landscape Supply offers a variety of services to suit your specific needs. From Landscape Architecture and Landscape Contracting to Snow Removal and Delivery Services we can take care of just about anything in these areas. Offering Residential and Commercial Landscape Contracting work. Give us a call and we would love to come out and give you an estimate on your yard or business. 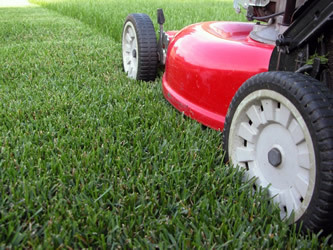 Whether you have a business or home we offer Commercial and Residential Lawn Mowing and Maintenance for any size yard. Yensen Landscape Supply is fully capable of hauling small amounts of materials to your residence or large amounts to your supply yard. 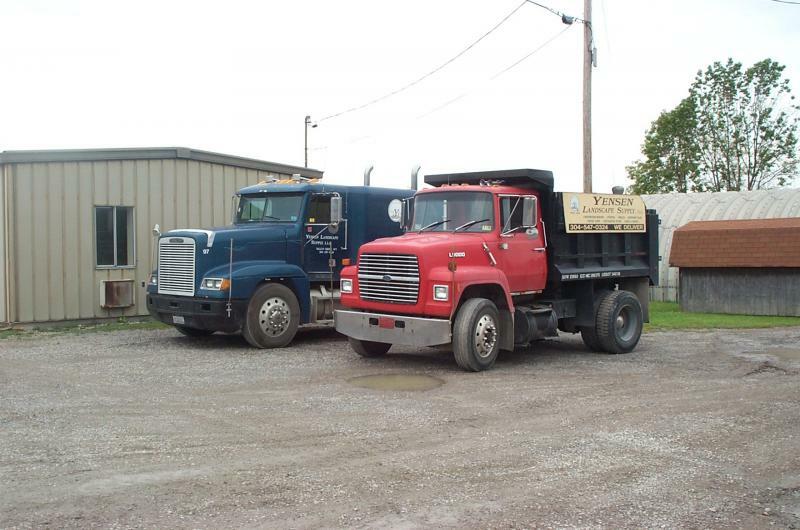 From mulch, to stone, to logs and lumber we can haul anything. 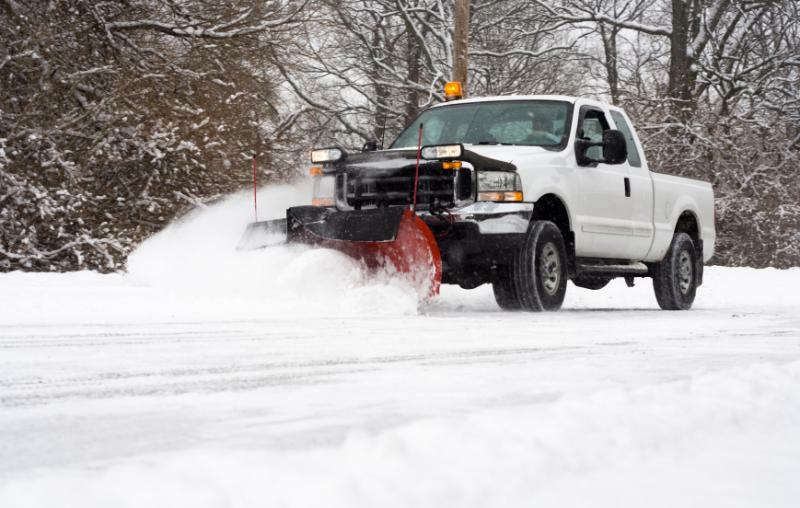 Throughout the winter season we offer comercial and residential Snow Removal and Ice Treatment . With very competive rates give us a call and let us get you a quote on your lot or driveway. Have a question regarding any of these services? Or need to get something done? Give us a call or send an email and we will do whatever we can to help you out!